Warning: eCrisper shares cookies with Safari. Therefore checking Delete cookies will delete your cookies in Safari as well. Private browsing should also be checked, however for some older versions of Safari it needs to be unchecked to have private browsing (not sure why). Therefore you might have to try both checked and unchecked depending on the version of Safari installed. C key to start up from an optical disc. D key to start up from the Diagnostic volume of the Install DVD. N key to start up from a NetBoot server. T key to start up in Target Disk Mode. Start up in Verbose mode by pressing the Command-V key combination. Start up a system in Single-user mode by pressing the Command-S key combination. Blocks a reset of Parameter RAM by pressing the Command-Option-P-R key combination. Blocks the ability to start up in Safe Boot mode by pressing the Shift key during startup. 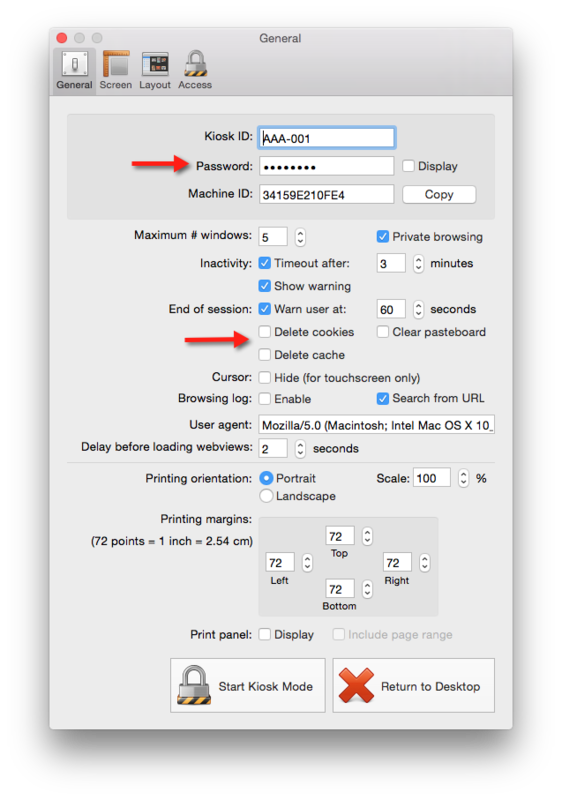 Requires the password to use the Startup Manager, accessed by pressing the Option key during startup. Insert the Mac OS X Install DVD in your internal DVD drive. Restart your computer and hold the C key while it is restarting to boot from the DVD. Select a language as the main language. From the main menu at the top, select the Firmware Password Utility from the Utilities submenu. Enter a password. Note: This additional protection will make it maybe impossible to return to the Desktop without your admin password once in kiosk mode without re-installing your operating system. 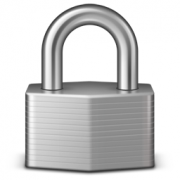 The solution is to use a free software utility for keyboard customization called Karabiner. This awesome utility allows you to re-map just about any key and works on all Mac OS X platforms. For our kiosk problem, we need to re-map the Eject key to something else. Here is how. Go to System Preferences – a new icon should be there in the “Other” section at the bottom. Click on it. Under the Change Key tab, expand the Change Eject Key section. Check Eject to F15 – it could be anything but F15 does the job. This is unchecked by default and should probably be checked. 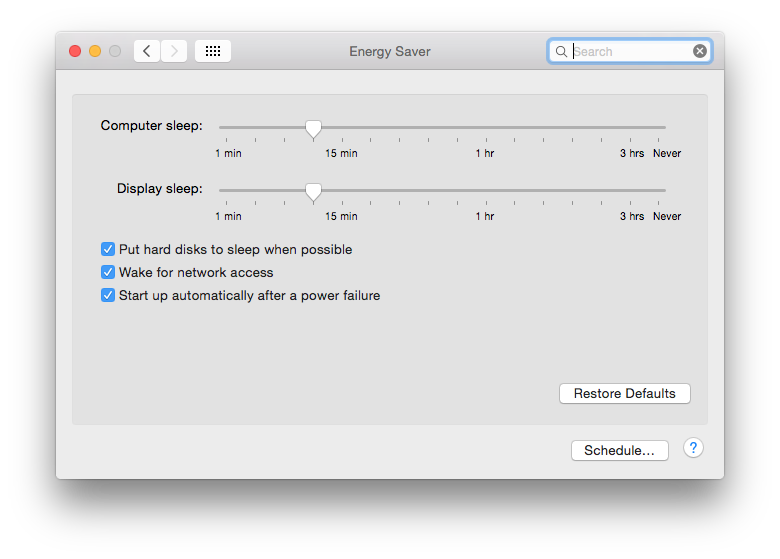 You will find this value in the Mac OS X System Preferences under Energy Saver. There is a nice feature in Mac OS X that makes sure a specified application, in this case eCrisper, is “kept alive” no matter what. This means it will be automatically launched after login and restarted should it ever close for any reason. To activate this feature, click on the Start Kiosk Mode button in the eCrisper Preferences window under the General pane. To disable this feature, click on Return to Desktop.